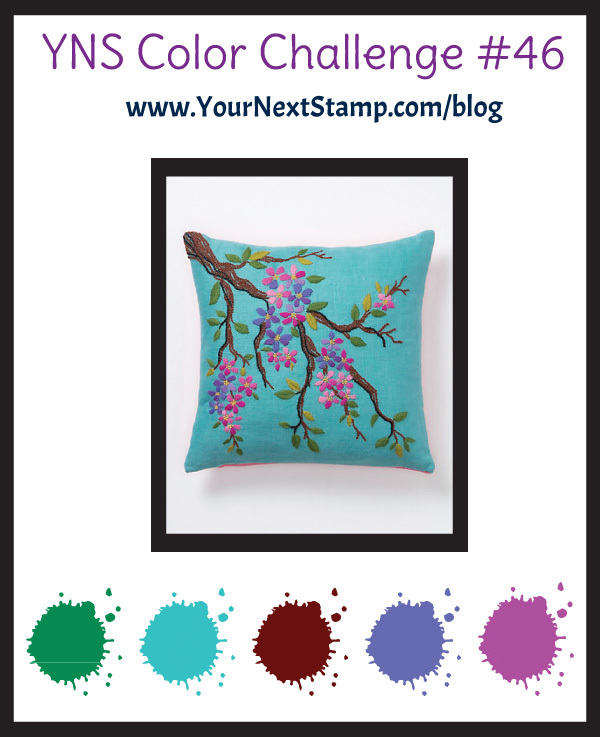 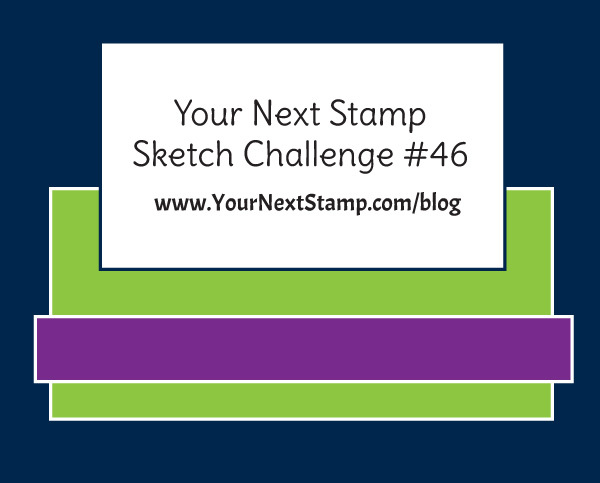 Welcome to another Color and Sketch challenge at Your Next Stamp! 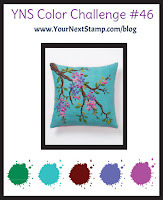 Here is your Photo Inspiration! 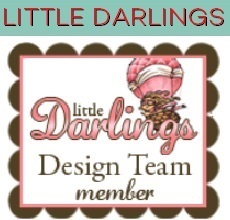 And here is my super cute card! I hope you join us in our challenge!